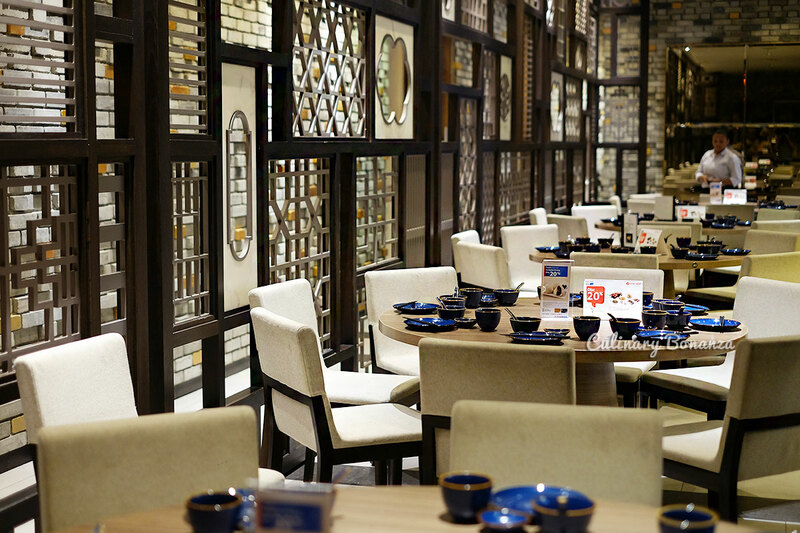 Canton Paradise Indonesia is a sister brand of Taste Paradise, a fine dining Chinese restaurant located in one of Jakarta's high end shopping mall. 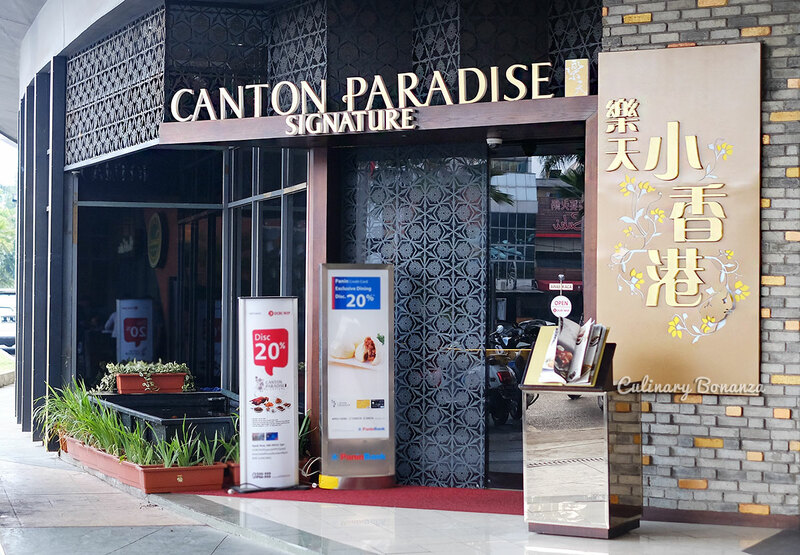 Canton Paradise is different in that it's slightly more casual in terms of the mood, ambiance, and price. 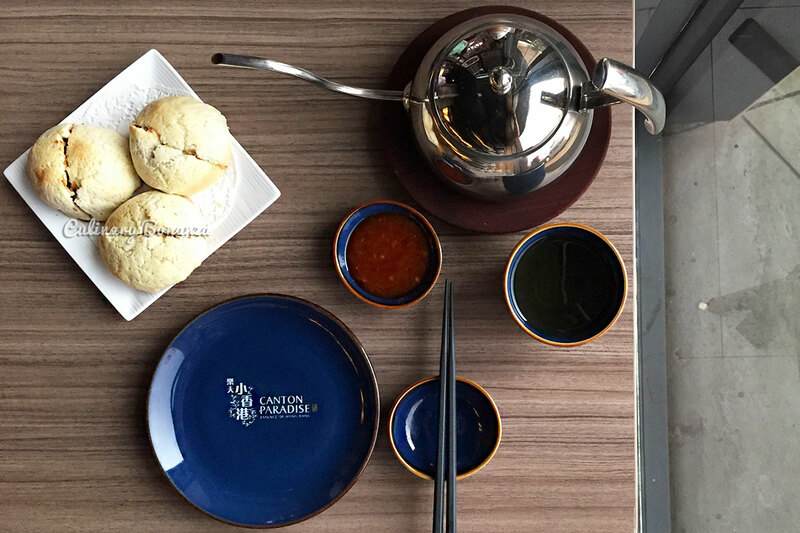 Although some Signature menus at Taste Paradise could also be found here. 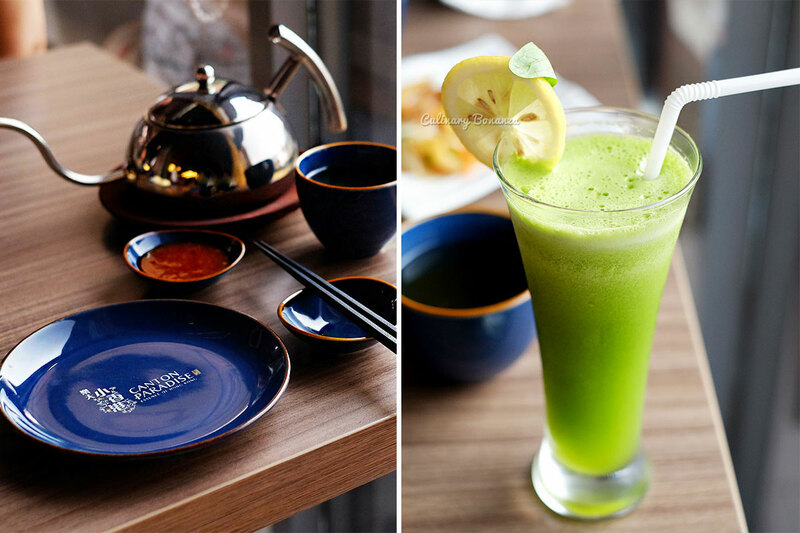 The setting at Canton Paradise is quite casual, with pastel coloured interior themed like restaurants which will not look out of place in Hong Kong (which I visited quite recently, oh how I miss shopping & strolling around the urban jungle in HK!). 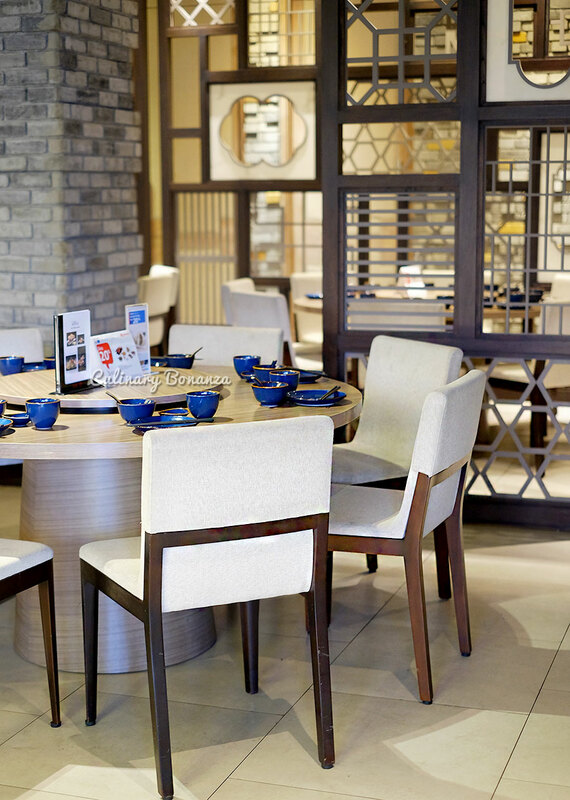 The menu at Canton Paradise is well varied, from the Appetizers, Roast Specialties, Soup, the signature Spring Water Tofu, Poultry & Meat dishes, fresh seafood which one can pick right away from the aquarium, Vegetables stir fry, Rice & Noodles, etc. 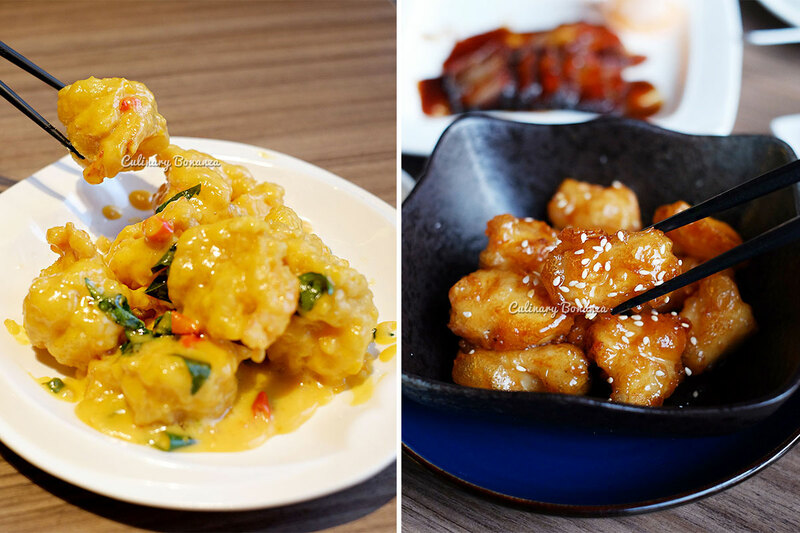 Like in most Chinese dining establishments, sharing the food is recommended. 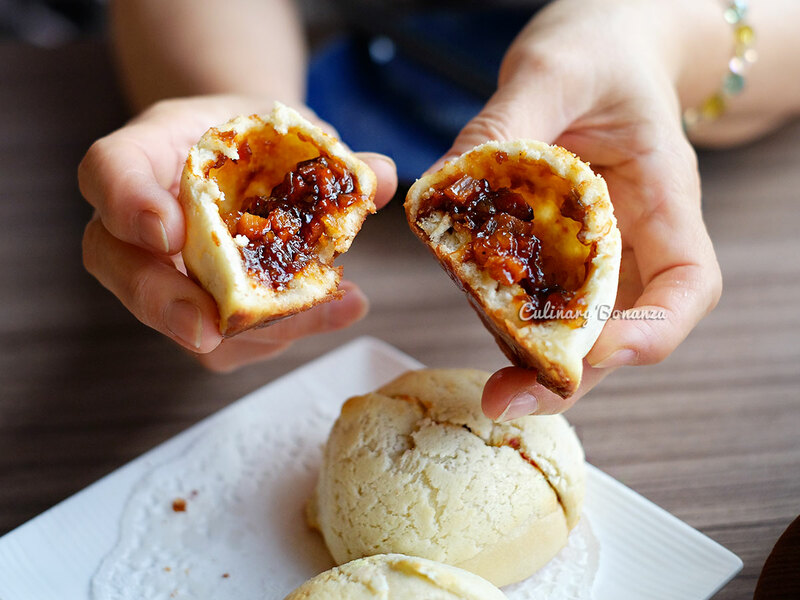 We started our brunch with this Crispy BBQ Honey Pork Bun, a classic HK style baked bun with sweet char siu filling. I found the filling a tad too sweet, but overall it didn't make the bun any less enjoyable. Since my Mum's a big fan of seafood (me, not so much, unfortunately), so we ordered mostly seafood dishes. 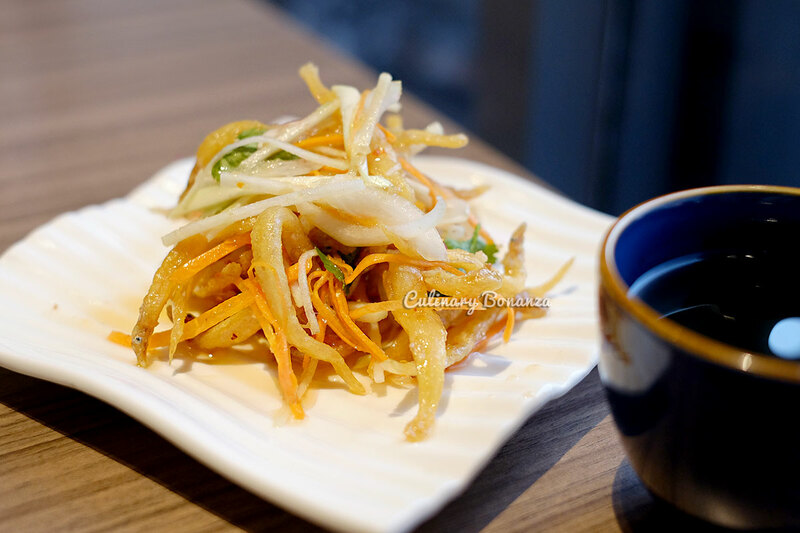 I'd totally recommend the Thai Style Crisp-fried Silver Bait for appetizer and the Crisp-fried cod fish with plum sauce, which was so tasty, even I couldn't say no to it! 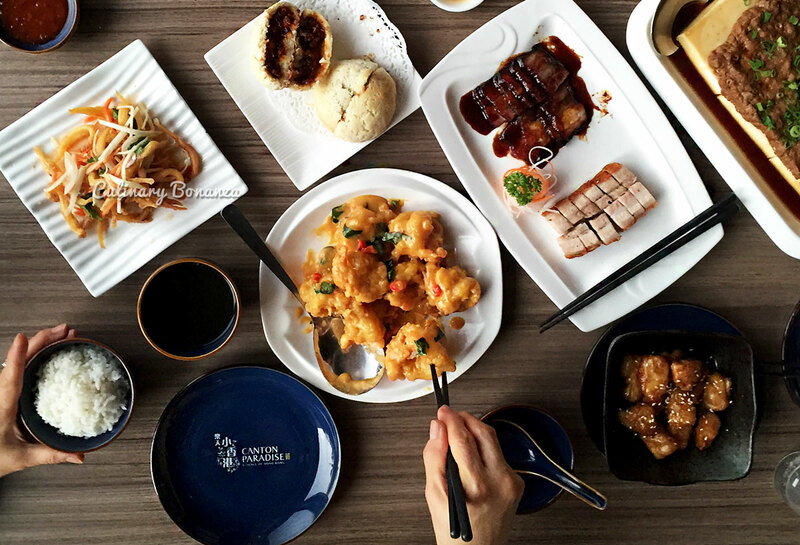 The Specialty dish here, if you ask, is their Roast meat, an assorted choice of Peking Duck, Kampong Chicken and Pork. 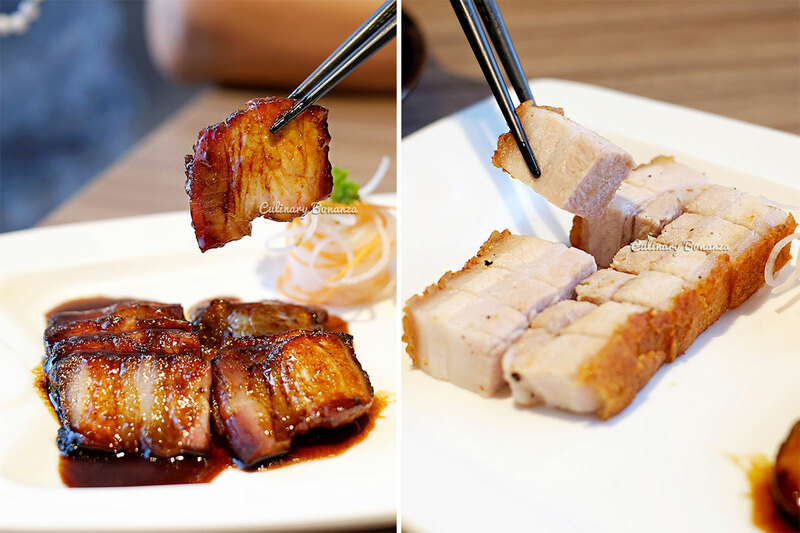 So we tried the combination of BBQ Pork with Honey Sauce and Crackling Pork Belly. 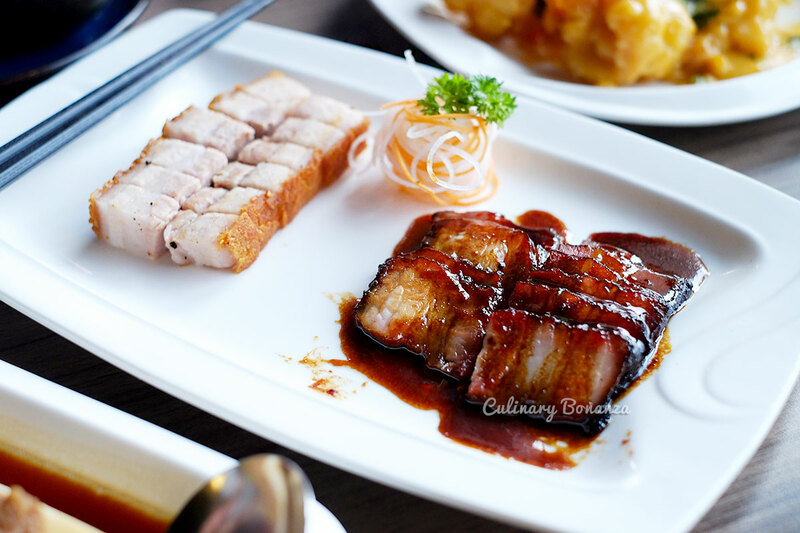 My personal favourite is the tender thin slices of BBQ pork, drizzled generously in sweet honey sauce. The Crackling Pork Belly was also delightful with tender meat and crispy crackling. 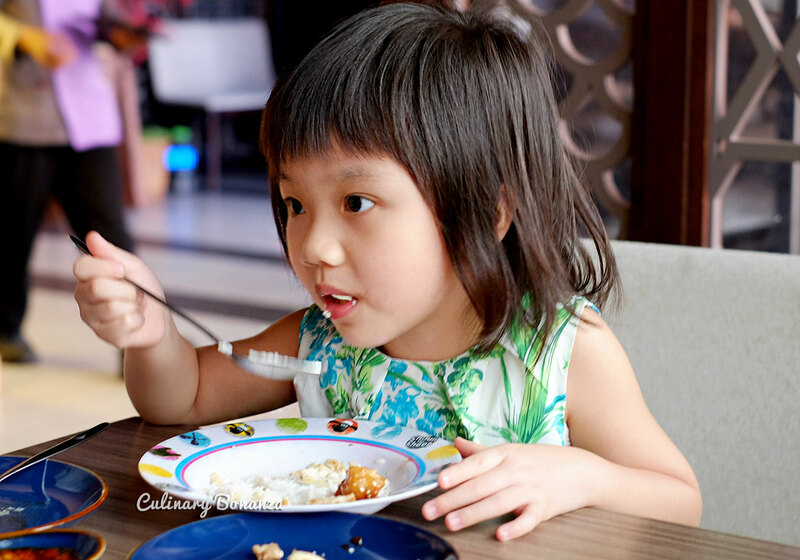 The tofu's my baby niece's favourite, she basically loves any tofu dishes =P Actually, the Spring Water Tofu of Canton Paradise is rather special unlike other tofus found outside, because it's prepared using premium soybeans & mineral-rich spring water. 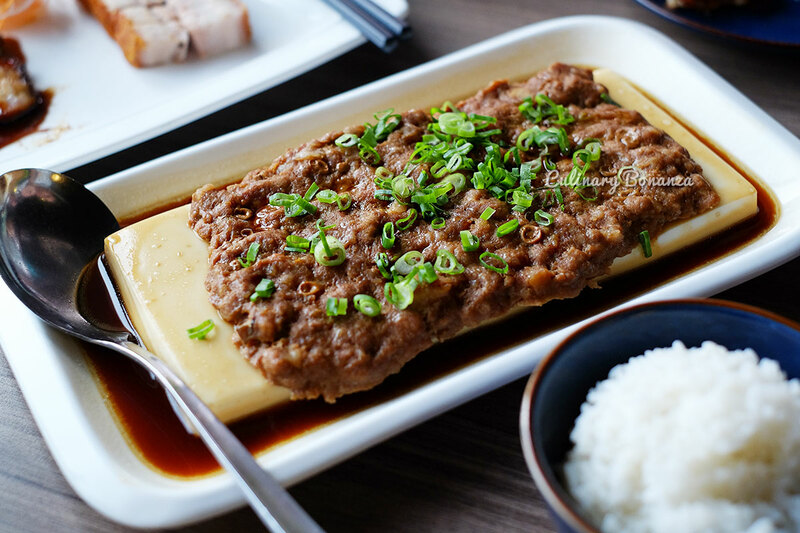 The resulting product is a fine silky and rather dense tofu with fresh and sweet scent.